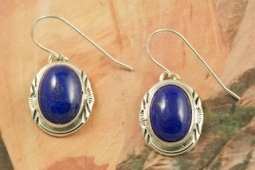 Beautiful Earrings feature Genuine Blue Lapis set in Sterling Silver French Wire Earrings. 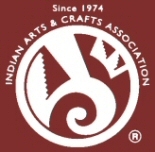 Created by Navajo Artist Collier Nelson. Signed by the artist.